With the use of heating appliances fueled by coal, smokeless fuels, wood, oil and gas there are many associated risks that we must be aware of such as Fires and Carbon Monoxide Poisoning. The below guidance from Norfolk Fire & Rescue Service will help prevent these and keep you safe this Winter. 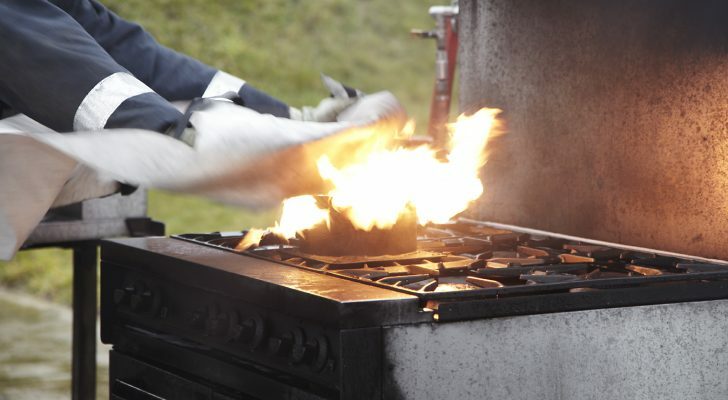 Heating and cooking appliances fueled by coal, smokeless fuels, wood, oil and gas can cause CO poisoning if they are poorly installed, incorrectly used or if they are not properly and regularly maintained.. So What Causes Chimney Fires? If any damage is present and there is another chimney fire then it is quite likely the fire will spread to other parts of the building. If cracks are present within the flue then poisonous fumes can either filter through these cracks or damage. This may effect and dilute an effective warm air up draught and cause the fire to smoke. After a chimney fire, it is extremely important to sweep the burned “expanded” creosote residue from the flue, as this will cause obstructions and blockages within the flue. 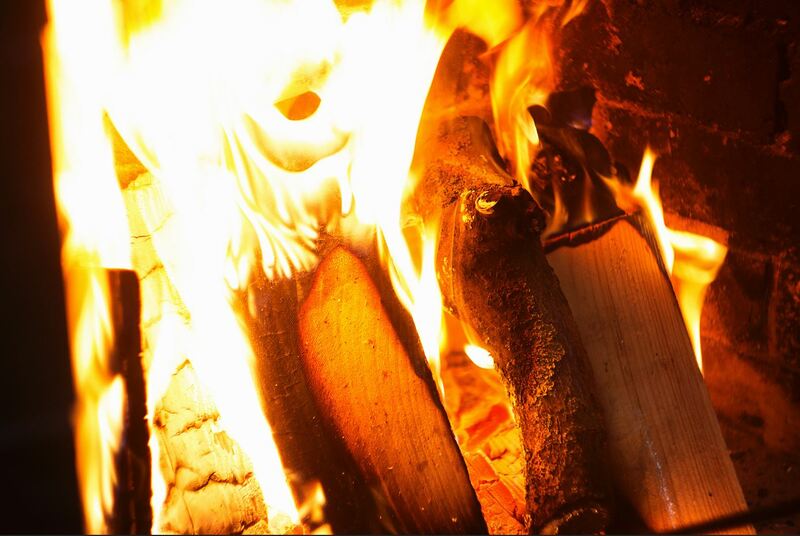 It is likely that, after a chimney fire, some damage will have occurred and remedial work will be necessary. 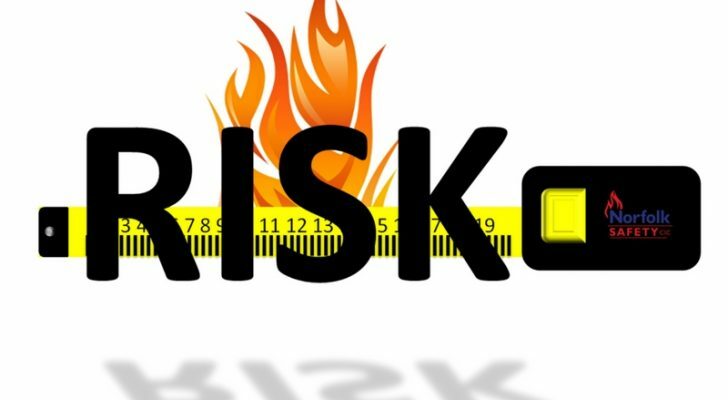 If you are concerned about any other Fire Risks both in your workplace and home please view our Fire Risk Assessment Course which is suitable for individuals or groups on our customers premises or our Norfolk Fire & Rescue Service, Bowthorpe Training and Development Centre, Barnard Road, Norwich, Norfolk (NR5 9JB).